Click here to watch a video of this pack in action. 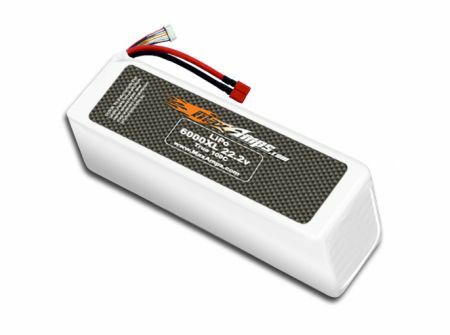 Recommended 6S battery option for Steamline Thrasher XT RC Jet Boat. Thrasher uses the XT60 connector. My car went from 0 to hero Gobbs of power crazy speed way fun to drive. May need a set for my revo. Thanks maxamps well worth it.